Celebrity and media endorsements used to be the backbone of successful PR campaigns. Brands would compete and pay outlandish fees just to place a celebrity in front of a product on a TV commercial. It was an expensive strategy which rarely produced the right results. In the last five years, PR strategies have completely transformed with the rise of the YouTube star and the Instagram personality. Celebrities have been replaced by the relatable figure of the online influencer. Unlike celebrities, influencers are individuals who have cultivated an online following in an entirely organic way. People without previous fame producing online content, often focusing on a particular niche such as fashion, beauty, lifestyle or gaming. These influencers create an authentic and ‘intimate’ bond with their audience as they give them unprecedented access to their lifestyle, opinions and favourite products. It was only natural that PR teams would soon see an opportunity for promotion. Cheaper, easier to partner with and more authentic: it is the ultimate tool for PR agencies. They offer brands the opportunity to connect with the desired audience in an entirely new way. To use an example, an endorsement from a young girls favourite YouTuber talking through exactly why she loved the product, is far more likely to result in a sale than a picture of Beyonce on the packaging. The level of trust that influencer’s fans place in them isn’t merely for their ‘girl/boy-next-door’ identity. There is scientific evidence that points to an irrefutable emotional connection we strike up with the content we view on our phones. A study at MIT has shown that when we view images on an object we are physically touching, we are much more likely to experience an emotional connection to what we are being shown. This emotional bond we make with content on our phones follows growing trends which point to content on the web being mostly consumed on phones. The media buying agency Zenith has estimated that 73% of the internet will be consumed on mobile phones in 2018. Influencers share their lives with their following, building feelings of intimacy with them as the effects of mobile content consumption push them to connect with the influencer even further. The aim is not to have an influencer just mention a brand briefly, but to demonstrate how a product can be part of a whole lifestyle. The visibility they offer their audiences into their day-to-day lives allows for the opportunity for products to be showcased time and time again as they are subtly featured in their content. Influencers become storytellers selling a lifestyle and creating an emotional connection between their audiences and a brand. Influencer marketing is now standardised practice amongst PR agencies and the popularity of this approach is only set to expand. Tomoson, the influencer software tool, found 59% of marketers were planning to increase their influencer marketing budget. 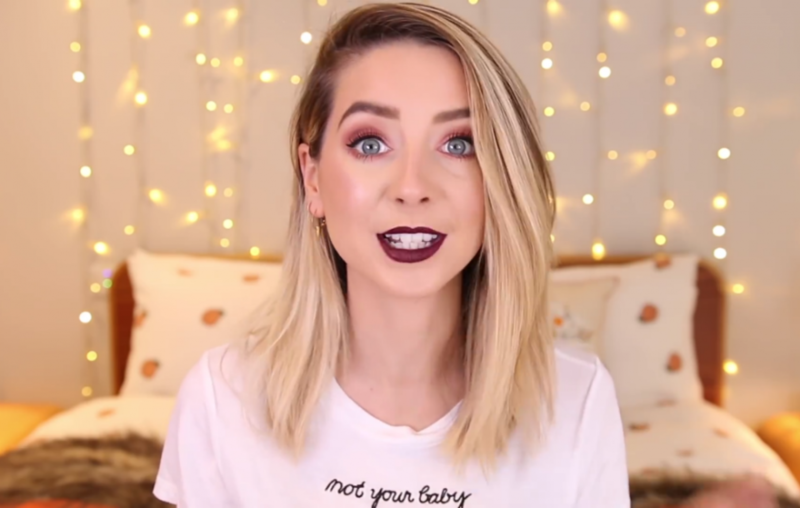 Marketers are recognising the benefits of brand partnerships with influencers. There’s clear evidence of the effectiveness of the strategy. Twitter estimates that if a consumer sees a branded tweet their intent to purchase the item grows by 2.7 times. Yet, if they see a branded tweet promoted by an influencer and a brand, the intent to purchase increases by 5.2 times. But all the success of influencer marketing has made acquiring endorsements much more competitive. Brands are going to greater lengths to entice online personalities to choose their product or brand. Influencers get to be much more selective about the types of companies they want to work with. PR offerings have had to become much more dynamic and exciting if they hope to get the attention of an influencer with a following of 100,000 people or more. Brands send out extravagant personalised packages with exclusive products. 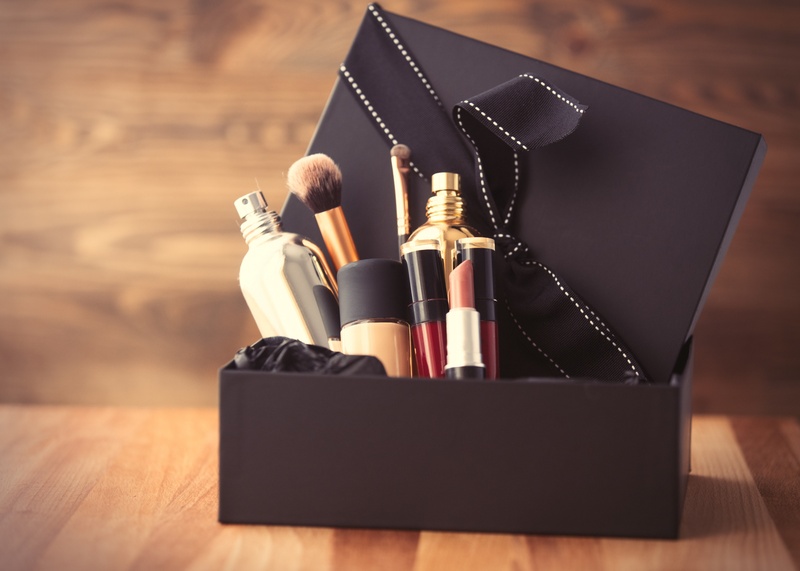 Many brands have even taken influencers for all-expenses-paid holidays to exotic locations such as the Maldives or the Bahamas just to showcase their product. However, this ‘affordable’ PR tool soon develops its own challenges. As the examples above demonstrate, influencer marketing is becoming increasingly expensive. Working with the most popular names in the online world comes with a heavy price tag. Yet the risks of using them as an avenue for promotion don’t start and stop with their price. They’re public figures who can be deeply damaged by their own success. As their online income increases, the lifestyle they market becomes less and less ‘relatable’. It quickly becomes tiresome to scroll down an Instagram feed and see nothing but paid partnerships and sponsored products. The authenticity on which influencers built their career isn’t sustainable and the products they feature have less resonance with their audience. They appear as just another sponsored post in the increasingly monetised online space. An alternative option is to work with micro-influencers with a following of 100,000 or less. These smaller influencers tend to have a much stronger influence on their following. Features with them often appear as peer-to-peer recommendations rather than endorsements. Do Your Groundwork - start by building a real relationship with your chosen influencer. Having a strong relationship will ensure they are fully engaged with your brand. Understand them and think of how your brand can help them. Perhaps promoting their content and sharing their posts on your own digital channels. Communicate - it’s crucial that you clearly communicate what you want from your campaign. Explain to them what sort of ROI you’re looking for. Be nice when broaching the topic, but don’t be afraid to ask them to show you what they’ve achieved in the past for other brands. Make It Easy - save the influencer time so they can promote your product clearly and quickly. Produce as much branded collateral for them as possible, outline what they should talk about and even offer them the exact picture you want to be shared on social media. Follow Up - let the influencer know if their content has done a particularly good or bad job and offer them some feedback for the future.